„Operation: Mindcrime“ was the breakthrough for the band among Geoff Tate in 1988 and is still today a success, which was never reached by the following albums. So the actual deluxe edition provides a great summary of the career of the band from Seattle. The card sleeve which you can fold-out four times contains two CDs and a bonus DVD on which you can find the previously unreleased documentation “The Making Of Operation: Mindcrime”. It is a very interesting and competently corded package! Not only fans will have fun with this ultimative set. 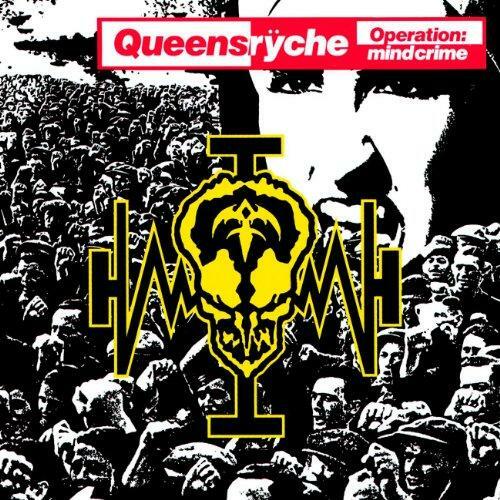 The first CD contains two additional extra songs and Queensryche even boost this package with a bonus disc with the complete masterpiece “Operation: Mindcrime” as a live concert from the Hammersmith Odeon on november 15th 1990. At last an extensive and informative Booklet with lyrics and plenty of photos is added. The well planned operation works out successfully on the patient music industry even after almost 18 years.